Hey Divas! I bet neither of you can resist the oxford shoes when fall knocks on the door and there can’t go a single day without rain. The adorable shoes will keep your feet dry and warm, plus they’re both stylish and comfortable. At first they were designed as men footwear and it was until recently that they became part of the women’s fashion. 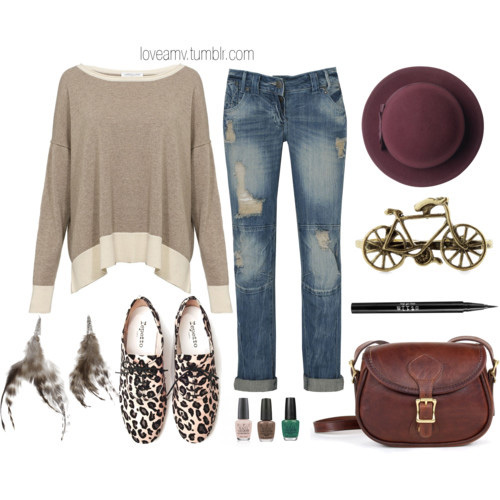 You can combine them in many different ways and team them with jeans, and skirts and dresses as well. They are available in variety if styles and colors in order to suit various tastes. You can choose from completely flat to low or high heels. 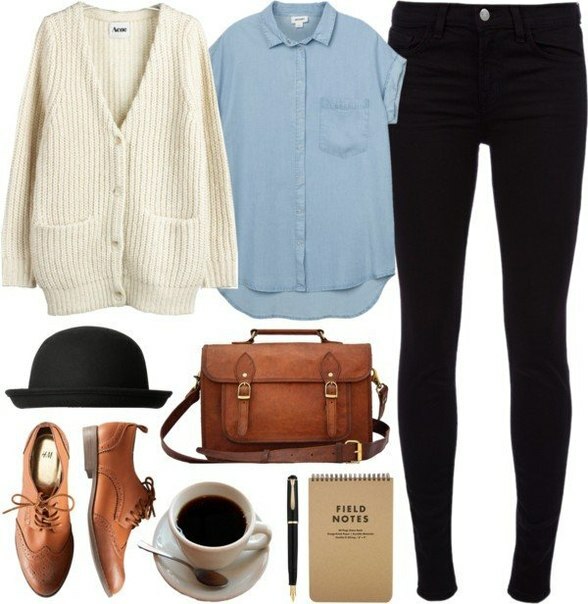 Check out The 15 Most Adorable Polyvore Fall Outfits With Oxford Shoes Ever. 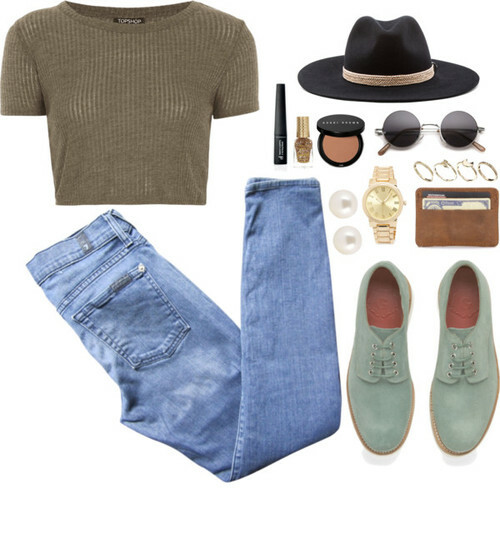 Oxford shoes are the mandatory fall trend and we suggest you to get a pair if you still don’t have one. The main reason to get them is because they give a dose of elegance to every outfit! Enjoy!